Beautiful ladies watch in 18 carats gold with sapphire glass. 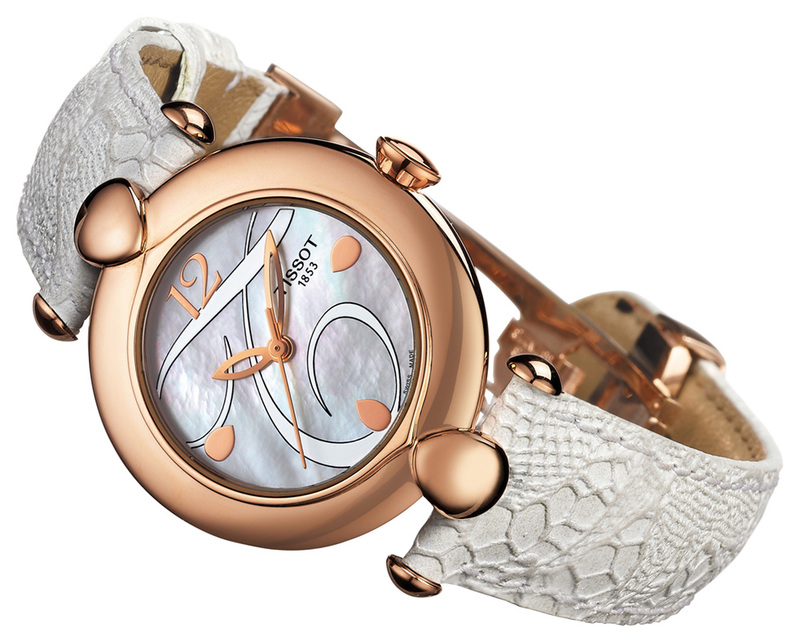 The watch is with leather strap, highlighted by the beautiful mother of pearl dial. The watch is also water resistant to 3 ATM and equipped with a quartz movement.